Today, the US District Court for the District of Columbia cleared the way for the world’s largest telecom to buy the world’s third-largest entertainment company, kicking off a new era in how content gets distributed online. Pending appeal, AT&T will now be able to purchase Time Warner for $85 billion, bringing subsidiaries like CNN, HBO, and Warner Bros. movie studios along for the ride. 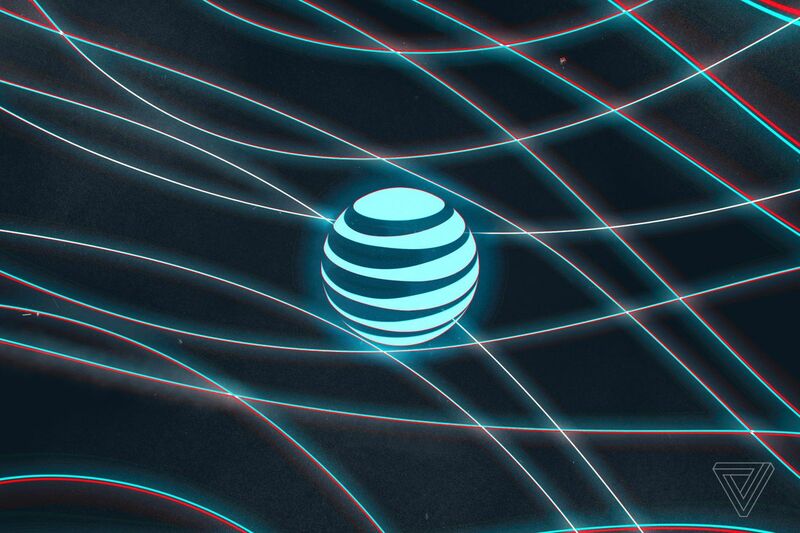 Before today, AT&T’s holdings were mostly confined to distributing information, either through wireline internet, wireless phone service, or broadcast satellite TV. Now, it will own a major stake in some of the largest companies producing that content, with major implications for anyone trying to stream video online. The ruling will have an immediate effect on some of AT&T’s cable competitors, too. On Monday, CNBC reported that Comcast was preparing to bid for 21st Century Fox if the AT&T deal went through, playing off a more permissive judicial atmosphere for major content acquisitions. Disney has already bid for the studio, and it’s still unclear which company will actually end up owning it, but the overall point is hard to miss. After Verizon bought AOL and Comcast bought NBCUniversal, carriers are very much in the content business. The only question is how they’re planning to press their new advantage. The gutting of net neutrality, which became official earlier this week, makes this kind of consolidation a lot scarier. AT&T already controls DirecTV and offers a zero-rating deal for AT&T Wireless customers who want to stream DirecTV content directly to their device without hitting data caps. With no restrictions on throttling or paid prioritization, those deals can get broader and more aggressive over time. The rollout of the new rules will be slow, but if you’re already buying cable, internet, and phone service from AT&T or Verizon, you may find it harder to resist their streaming offerings in the years to come. While the net neutrality issues are well-known, there’s less focus on the content side of the equation, which has been particularly affected by the latest round of pending acquisitions. The output of the conventional studio system is increasingly concentrated in the hands of a few megacorporations like Disney, Comcast, and AT&T. So while Netflix and Amazon are dealing with the post-net-neutrality challenges of streaming video over someone else’s network, they’ll also have to worry about where they get the content itself. When Disney’s long-planned streaming service launches next year, the company will stop licensing Marvel and Star Wars movies to Netflix and show them exclusively on its new service instead. If AT&T follows suit, the DC universe could end up tied to HBO Go or DirecTV. Studios and talent will start to line up behind their sister streaming services, and it will get harder and harder to break in. Even three years ago, this would have been a disaster for Netflix and Amazon Prime, which relied on Hollywood for content, but they have been preparing for this. Both companies have moved aggressively toward in-house content, and they now bid side-by-side with the studios for new movies and shows. Notably, those deals have been vertically integrated from the beginning. No one’s surprised to learn that they have to sign up for Netflix to watch Stranger Things or join Amazon Prime to watch Transparent. We’re still at the start of that process, but you can see it happening. Each month, there is a little less third-party content on each streaming service, and content offerings are aligned a little more closely with corporate holdings. The end result is a reincarnation of the classic studio system, with a class of conglomerate each controlling their own pipeline from talent to camera to screen. It’s a very different vision of online video than the previous generation, where tech-focused companies could build a service based entirely on streaming tech. Now, that technology is just one link in a much longer chain, and the entire industry is reshaping itself in response. Disclosure: Comcast Ventures and NBCUniversal are investors in Vox Media, The Verge’s parent company.